Repairing a roof doesn’t mean removing the existing one. 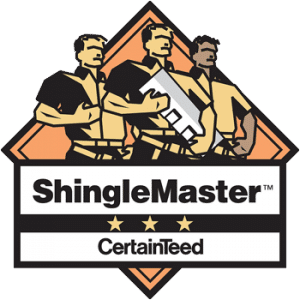 Often just a few shingles can be replaced! A new roof can transform your home’s apperance and reduce energy costs. We’ve been installing new roofs for 25+ years! A professional roof inspection will help you to find any potential problems so you can have them fixed before they become major issues. Your home is your castle, your refuge from the world, and your biggest investment. Protecting your home isn’t a job to be taken lightly. When you need gutters replaced, siding installed, or roof repair in Maryland you can trust the professionals at Dominion Roofing Co. We’ve been serving businesses and homeowners for nearly three decades, and we aren’t going anywhere. No matter the cause or the extent of your roofing needs, Dominion Roofing Co. has the expertise and experience necessary to complete your home or business exterior project, fast. 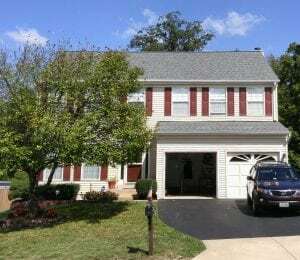 Contact us today to schedule roof inspection service or roof repair in Maryland. Call us at (301) 942-2009 or complete our contact form!